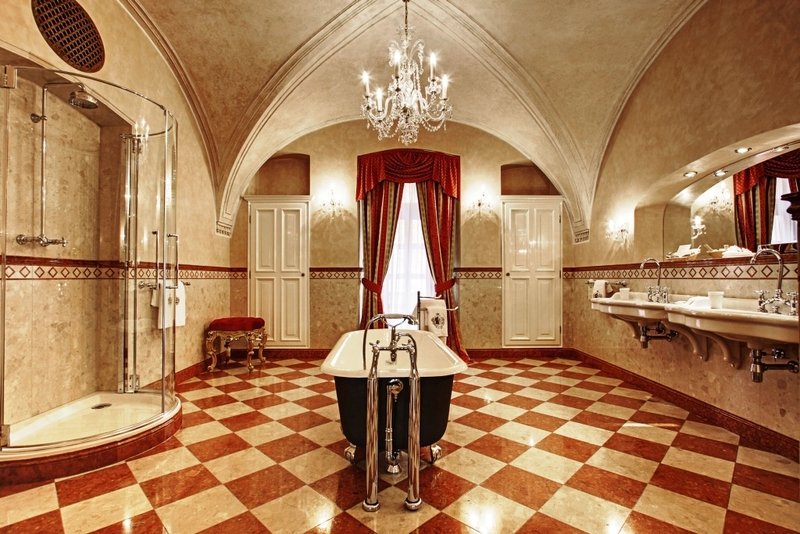 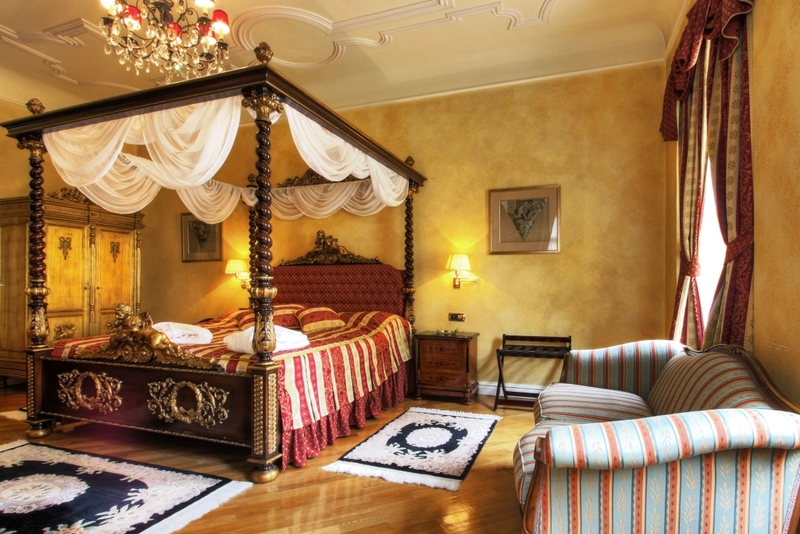 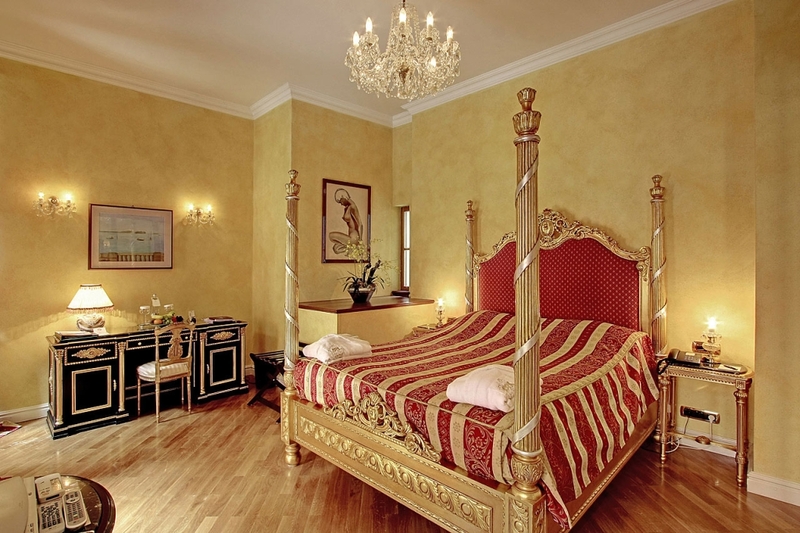 Alchymist Grand Hotel & Spa is a 5-star boutique hotel with a fairy tale charm. 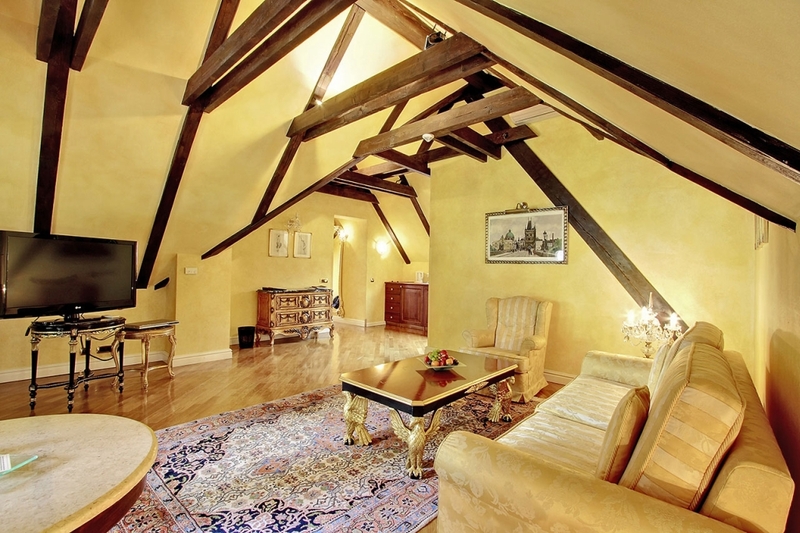 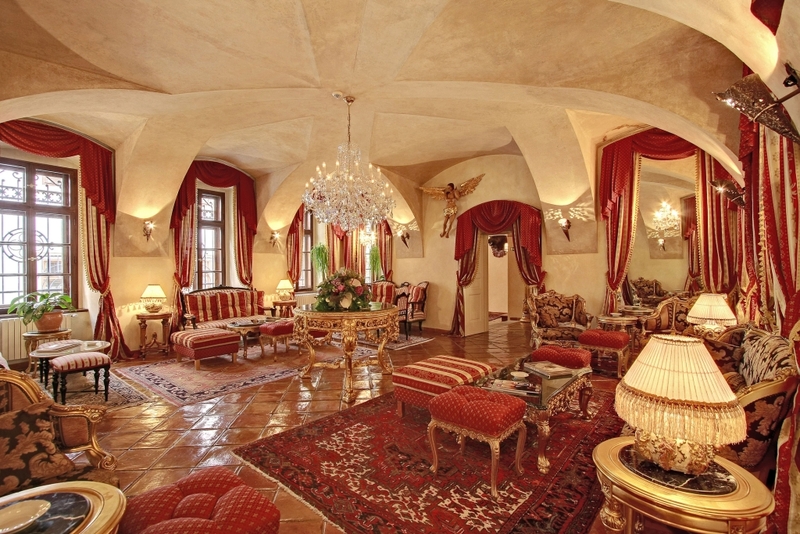 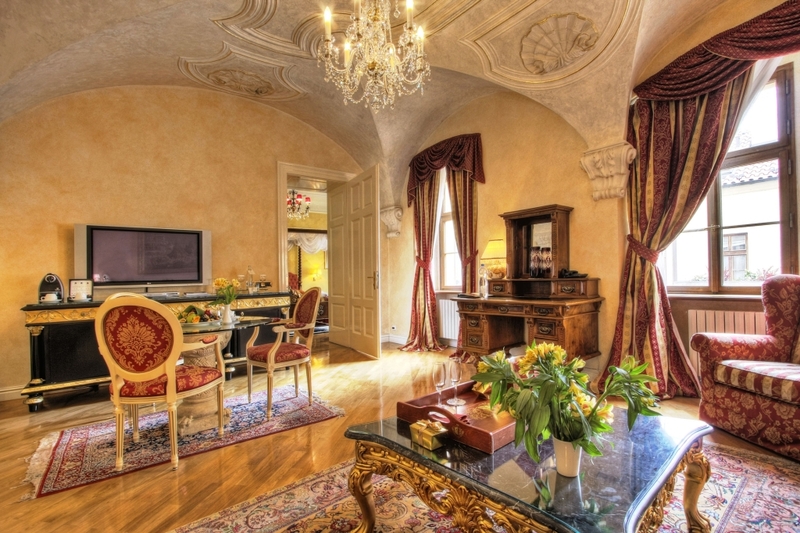 Its exquisitely furnished rooms and suites and meeting lounges reflect the historical character of the building. 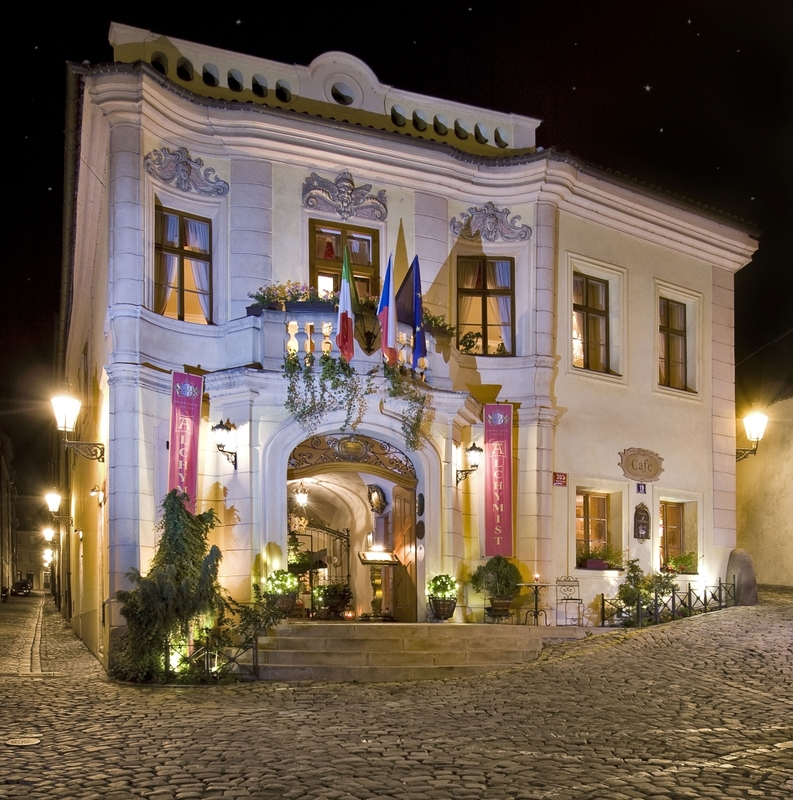 The hotel’s restaurant serves Italian and Mediterranean cuisine. 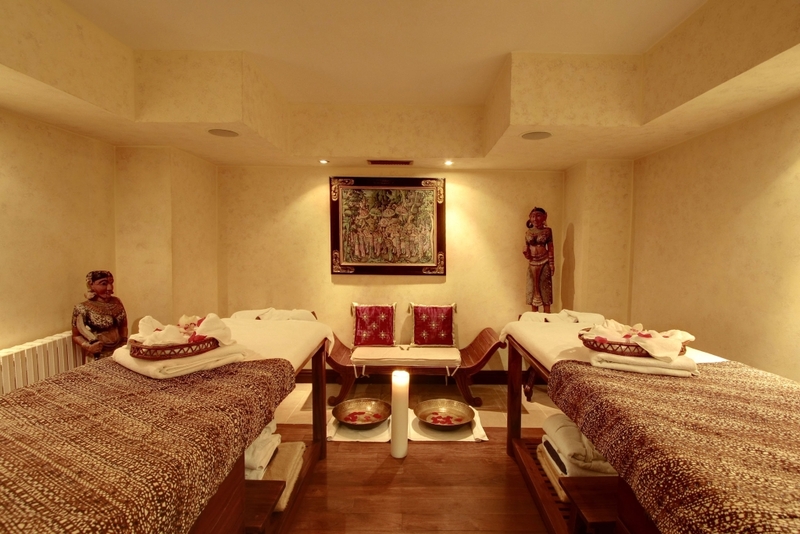 In the Ecsotica Spa, one can enjoy a variety of Indonesian-inspired signature treatments. 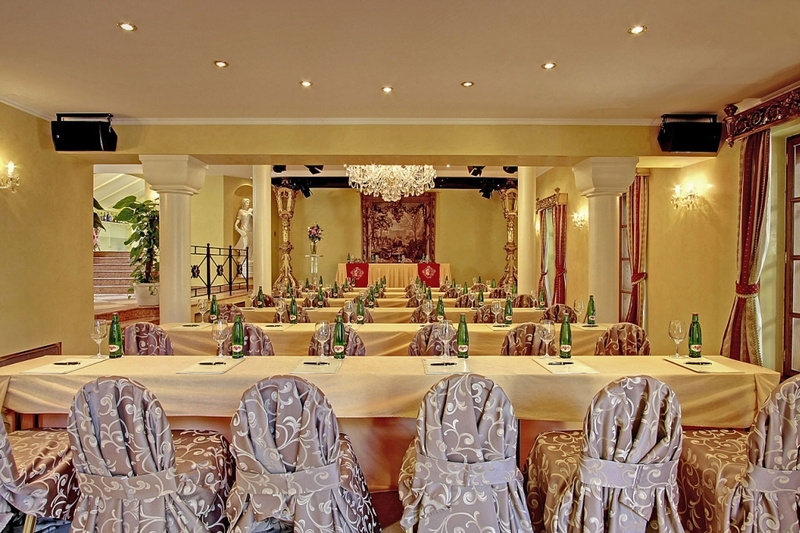 The hotel is an ideal venue for many occasions: a romantic weekend away, a wedding, or indeed an elegant and efficient place for conferences and meetings.